With the craziness of fourth quarter well in our rearview mirror, Lockton service teams are working through strategy meetings in preparation for *gasp* next fall’s open enrollment period. Now is a great time to consider what is new in benefits administration. Here are some notable platform updates that Lockton is seeing in the benefits administration industry. As dependence on mobile devices increases, many core enrollment solutions are moving from a “mobile first” mindset to a “mobile only” approach. Apps and responsive design have become required components for any platform. While many people may not have a computer at home, most people have a smartphone in their pocket. Responsive design, when the website automatically resizes based upon the device, has become essential but many tech firms are focusing on app development for a number of reasons. Some apps can be configured to fit unique user’s requirements and be launched by simply touching an icon. Leveraging the fingerprint scan in lieu of a password provides near instant access. Technology vendors and the like no longer compete to develop apps, but rather to be the first app on your home screen. Industry expertise indicates voice recognition will be the next primary factor in app development. After unlocking the device, a user might be able to say, “show me my pharmacy card” or “what’s my copay for XYZ?” and the necessary information will be provided. Within the next 12-18 months we expect that users will be able to access information one to two levels deep without having to open an app. Let’s not forget the engagement aspect of mobile devices. Remember when you left home and didn’t have a phone with you? Yeah, me neither. There is an abundance of statistics on how many times people check their phone throughout the day and how early people look at their phone in the morning; regardless of the validity of the data, the point is that people access their devices early and often. Multiple technology solutions offer the ability to text and send targeted communications based on employee demographics and other aspects of enrollment data. This means reminders to submit evidence of insurability or finalize the enrollment can be sent straight to the user’s phone. Mobile devices have the ability to meet people where they are with targeted communications that are tailored to their specific situation. 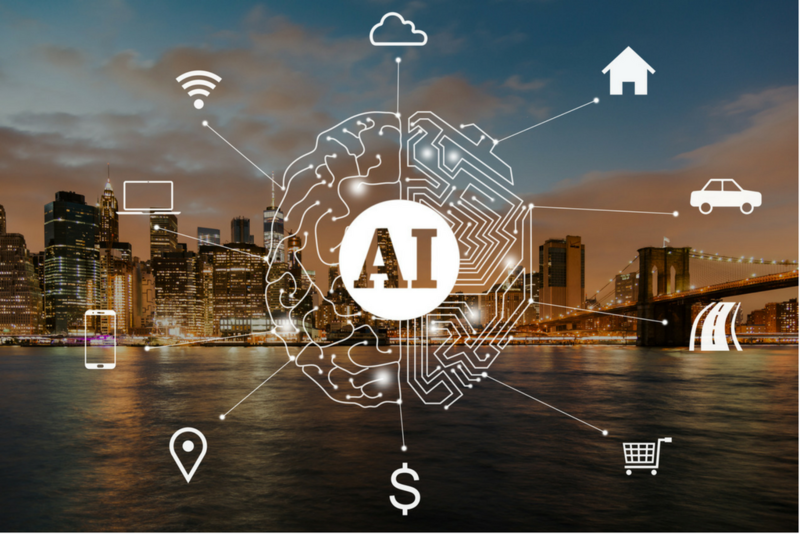 One of the biggest buzzwords last year and into the foreseeable future is AI, or artificial intelligence; and for good reason. AI is the ability for a machine to “learn” and it will almost certainly be the way of the future. Have you noticed your Alexa can ascertain what you’re looking for when you ask a question? Enterprise software veteran Holger Mueller (@holgermu) once said that our mobile devices will have the ability to process and understand our natural language better and faster than a human. It’s not Hal 9000 just yet, but I will submit that 2001: A Space Odyssey wasn’t all that far off. Tying together mobile and AI will be a lynchpin for success. Back to the pharmacy example, by leveraging AI and geolocation you won’t have to ask to see your insurance card. The device will know you are inside a pharmacy, expect that you’re going to need the insurance card and simply push the information to your device. OK, so maybe not the last part, but you get the idea. AI has already and will continue to impact so many other aspects of HR from decision support, to mood and sentiment analysis, to chatbots. We’re on the right side of some very cool innovation.